Great photo. 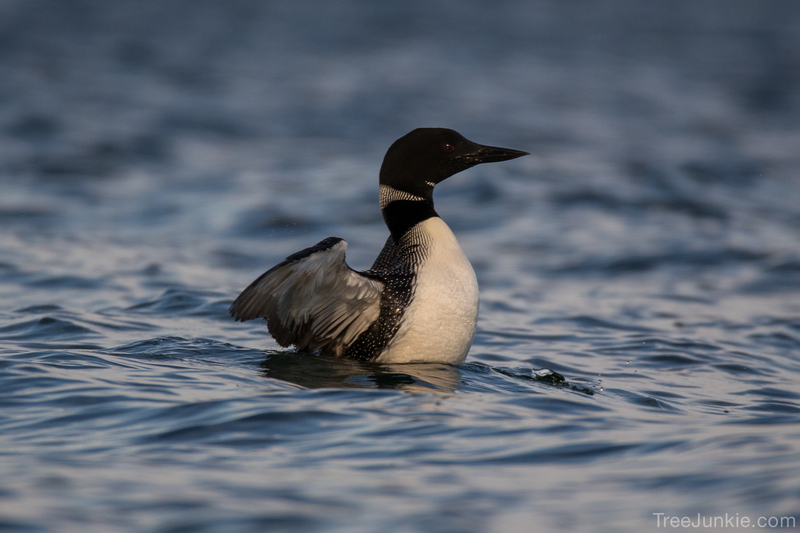 Loons are so much fun watch. Great shot — and keep the landscapes coming too!